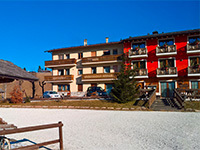 The holiday cottages of Asiago plateau 7 Comuni recommended by Asiago.It. 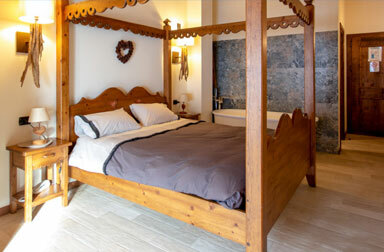 The best places to eat and sleep in with family or friends in contact with nature, which are holiday cottages or Farms, with an entire dedicated minisite. Whether you want to spend a relaxing weekend with family in see, celebrate a special occasion or make a journey of taste between flavours and specialities of the plateau, here you will find a good guide. I'm really a lot of information at your disposal to choose the most appropriate for you. The section is updated, please come visit and you'll find soon many other proposals in addition to those already present. The owners of hotels or other business who want to know how to appear in these pages in our site or have a page dedicated to your business please contact us using the form on the contact page of the portal.